Whether running, cycling or circuit training, this clever watch will monitor the pulse so that one can track the workout intensity and help improve the fitness. With an accurate one-finger-touch pulse test, as well as a calorie counter and stopwatch, this is the perfect accessory to keep the workout on track. These handy watches also feature an exercise intensity counter, 12-hour digital clock, an alarm and a calendar. The unisex design is available in a choice of three colours. Wipe clean only. Say goodbye to a chest strap and train with built-in heart rate monitoring on the wrist. This handy little timepiece acts as a pedometer, sleep monitor, distance tracker and more to help you keep on top of your fitness regime. 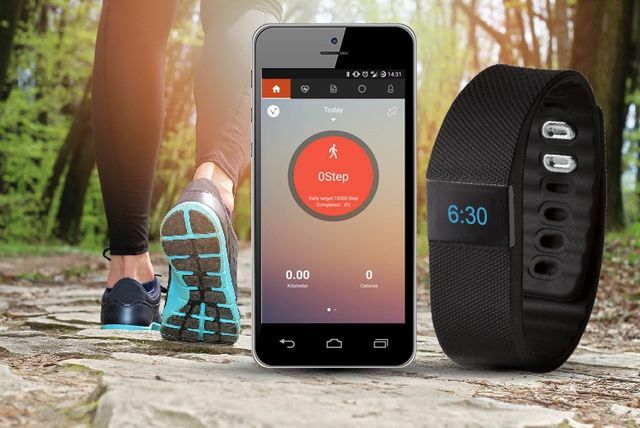 Supporting IOS 7.0, Android 4.3 and Bluetooth 4.0, it’s compatible with a multitude of mobile devices – simply download the GetFit2.0 app, select your device and get connected! Get a Lunar smart sports watch! Acts as a pedometer, sleep monitor, distance tracker and more. Simply download the GetFit2.0 app and select your device! Supports IOS 7.0 or above, Android 4.3 and Bluetooth 4.0. Choose from black, blue and white. 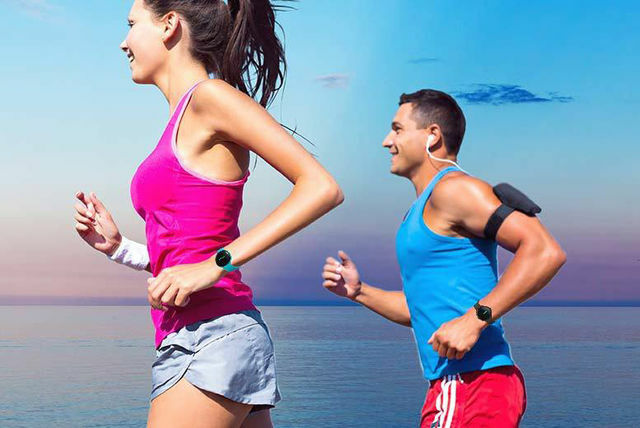 Get a super smart 6-in-1 bluetooth, fitness-tracker sports bracelet! With an OLED display, sleep tracker, pedometer, alarm and more! Keep track of your progress on the go! Choose from black, blue & pink. Work towards your fitness goals! Compatible with all iPhones and Android smartphones, this small-but-mighty gadget gives you all the things you can’t live without – texting, tweeting, the Internet – and wraps it all up with a leather strap and a steel band. 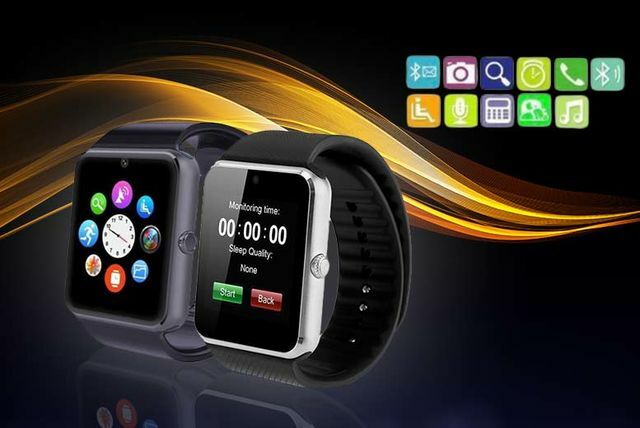 Get an i-Touch Bluetooth smartwatch in black or silver. Connects with Android and iPhones. Easily text or browse the web. Compatible with SIM cards and SD memory cards. Don’t scramble to find your phone again – just answer your watch!